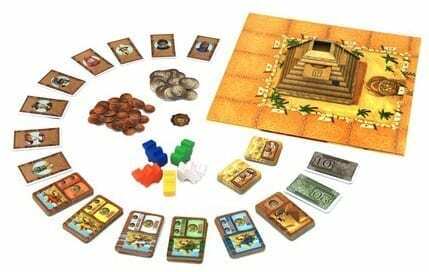 Witness the craziest camel race of all time, as things really go topsy-turvy when camels stack up and entire pyramids turn upside down in Camel Up. As members of Egyptian high society, you gather in the desert with one simple goal: to gain the most money by backing the right camel to win a leg or even the entire race. However, in this race, it’s not just the lucky ones who can beat the odds. 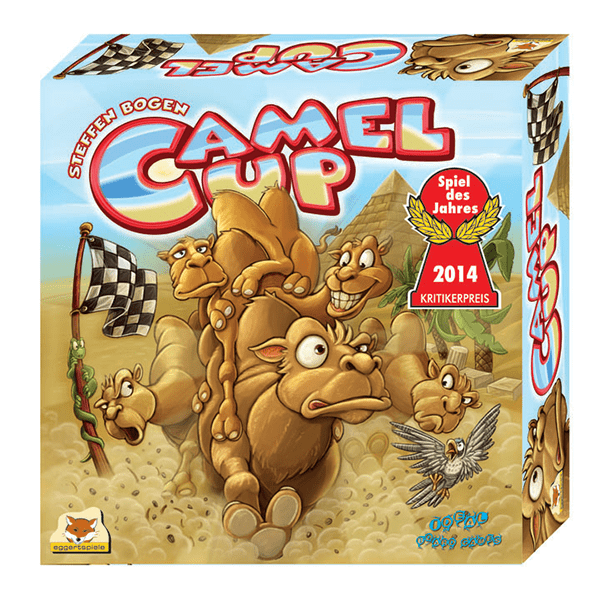 Camel Up is a simple, quick, and outrageously exciting family game. Winner of the 2014 Spiel Des Jahres (Game of the Year) award. A betting game that scales well for a handful right up to a party of players. 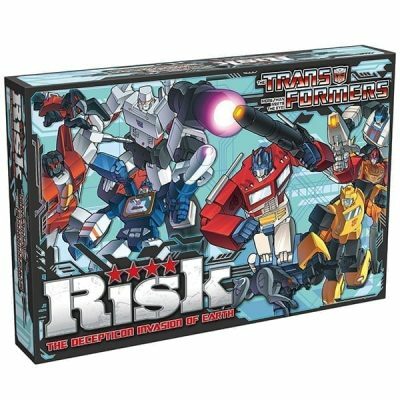 This game is a lot of fun, and really captures the excitement of a race together with some interesting tactical elements. 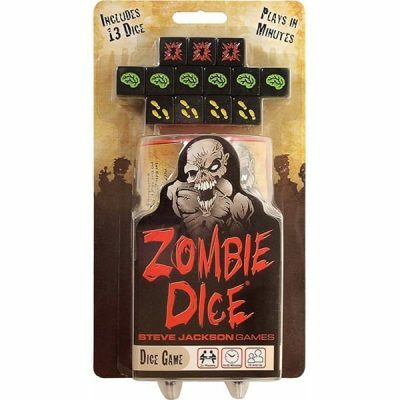 It’s really easy to get to the table even with non-gamers, and can be a good family experience too. You've found today's Easter Egg. Please complete your details to win the prize. Thank you for entering our Easter Egg Hunt.